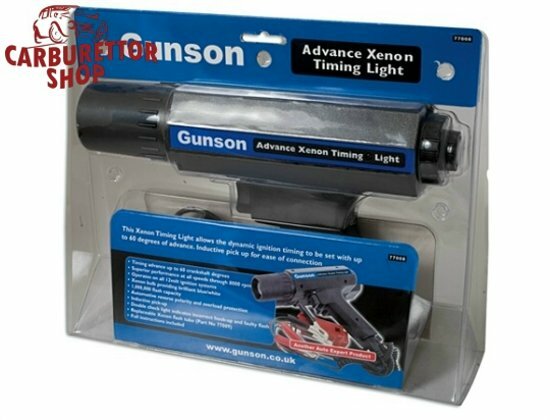 Gunson Timing Light With Advance Feature. 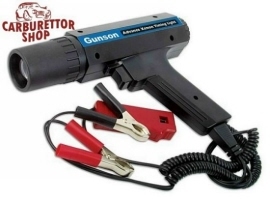 This timing light enables the synchronization of the ignition system with the piston movement. 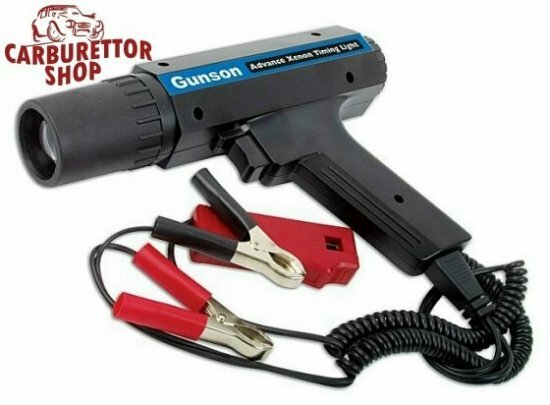 When combined with our Diesel Injector Pulse Pick-up 7708, it also allows you to accurate measure RPM and time the injection pump on Diesel Engines.